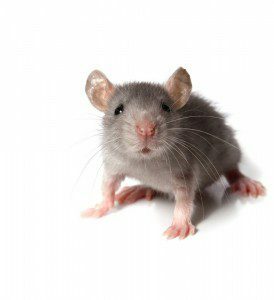 Are you seeing mouse or rat droppings in your house or office? Are there gnawed through packages in your cupboards and counters? If so, you probably have a rodent problem. 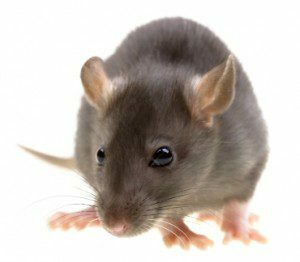 Whether it’s one mouse or two rats, rodents cause anxiety in your home and can greatly impact your businesses reputation your profitability!. Pinnacle Pest Control’s technicians will perform a free initial comprehensive survey of your property to determine whether you have a rodent infestation. Our experts will than provide solutions to any infestation as well as preventative measures. Where Did These Rodents Come From? In the fall when temperatures cool, Rodents seek out shelter from the cold. Homes and buildings are the perfect environment for the rodents as they provide shelter from the cold and food. A mouse can fit through an opening as small as dime and rats a quarter! Rodents can spread diseases to people and pets through their droppings and urine secretions. With their constant gnawing and burrowing, rodents can contaminate food, damage buildings, and other property. The house mouse generally has a body that is about 3 to 4 inches long, with a tail about equal in length. It is usually gray/brown in color, but the color can vary. Mice can access your house from small crevices and move undetected through walls in search of food. Food on counters or crumbs on the floor make for an excellent meal for a mouse. Mice will store extra food in “hiding places” within your house or place of business. While Mice can only jump up about 1 foot, they can leap down from a surface as high as 12 feet without injury Female mice begin breeding between 40 -45 days old and can produce a little of 5 to 6 pups on average up to 12 times a year. An infestation of a couple of mice can quickly turn into a major infestation of over 50 mice. The health risks associated with mice include, allergies and asthma, leptospirosis, hantavirus and salmonellosis. While rats don’t reproduce as much as mice, they too can have 6 to 8 liters a year with an average of 7 pups a liter (that’s 40 to 56 rats a year!) Roof Rats can be carriers of disease through their droppings, urine secretions and bites. The best way to control a rat infestation is to keep the rats outside. This entails keep the surrounding area around your dwelling clean from debris and lawn clippings. Make sure all the windows and vents to your dwelling are properly screened and there are no holes to enter in from.